Eleven years ago Lynne Truss's book Eats Shoots and Leaves encouraged people to talk about grammar again. It even became a popular Christmas stocking filler. I remember being asked to arbitrate in a tipsy Boxing Day dispute between two women, both having received the book, who had opposing views on the possessive apostrophe when used with names ending in s. You must be joking I said, sneaking off to watch the football. 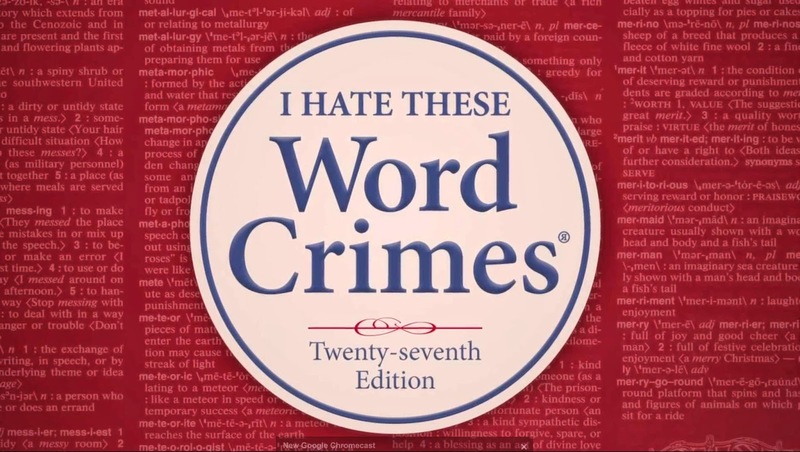 Now the video Word Crimes by Weird Al Yankovic has pushed grammar back to the fore - this time with the kids and the online community. The parody of Robin Thicke's Blurred Lines has clocked up almost 13 million YouTube views and been requested in clubs instead of the politically incorrect original. 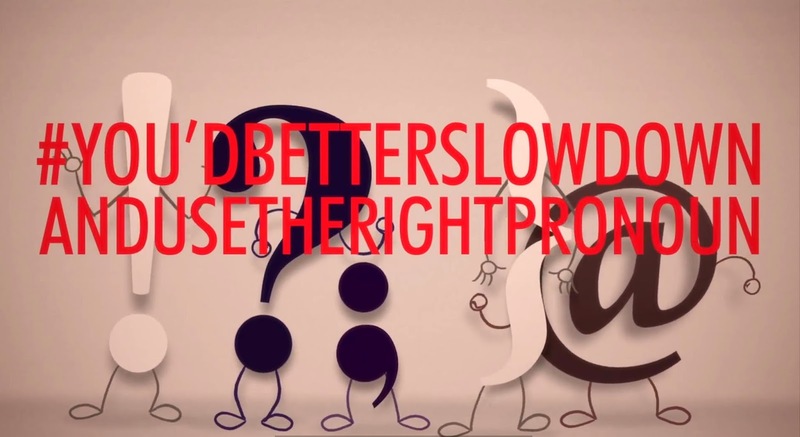 It has also had linguists taking to their blogs, some in support and some pointing out that Weird Al hasn't got all his grammar rules in order. My only view is everyone should watch it. It isn't the definitive guide on grammar. It's just a good song, a clever video ... and it's very funny. And if it gets people talking about contractions, pronouns, homophones, dangling participles, syntax and less v fewer, that can only be a bonus. 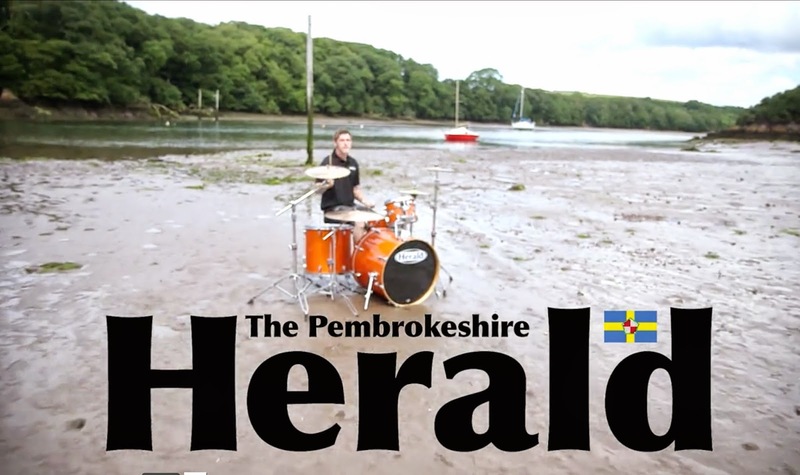 Hats off to the Pembrokeshire Herald for this video to celebrate its first anniversary. 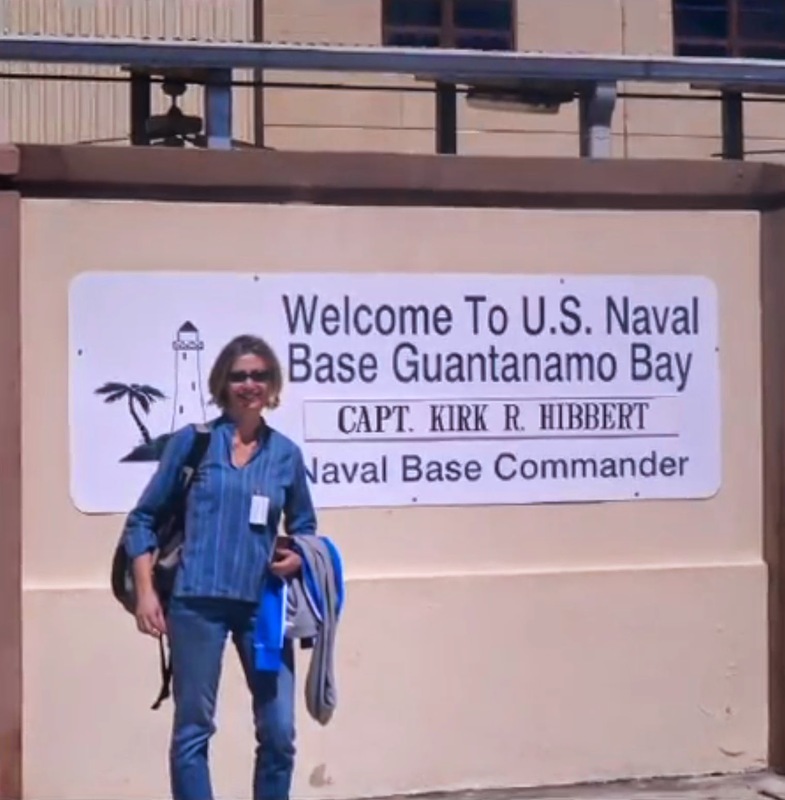 Local newspapers can sometimes be too po-faced ... so nice to see the editor and staff raising a smile. Really nicely done too.